Welcome to The Buttes Apartments. We have an optimized screen reader version of this site available. Are you searching for great apartment home living that combines views of the Rocky Mountains and city life combined? Look no further than the beautiful community of The Buttes, in Loveland, Colorado. 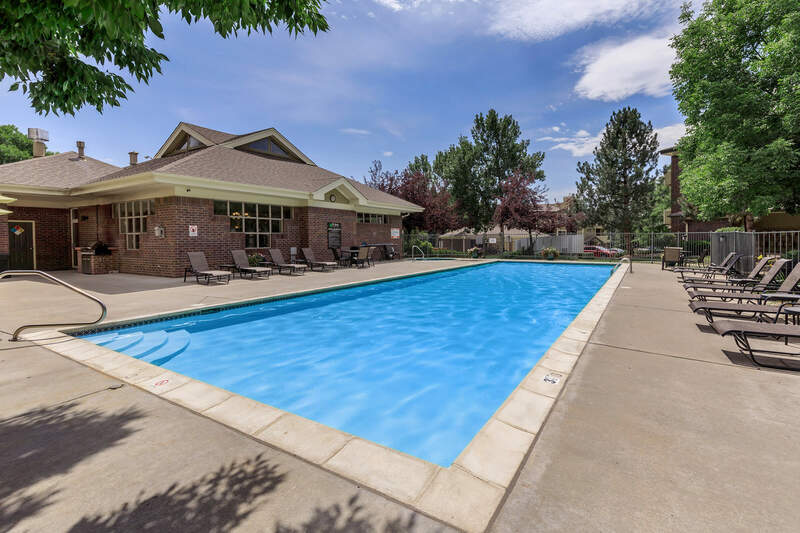 Located off of Wilson Avenue and West Eisenhower Boulevard, you are just a quick walk from Columbine Shopping Center. The Buttes offers you the relaxing and majestic of mountain views of the Rockies while you’re just minutes away from all the fun and excitement Loveland has to offer. 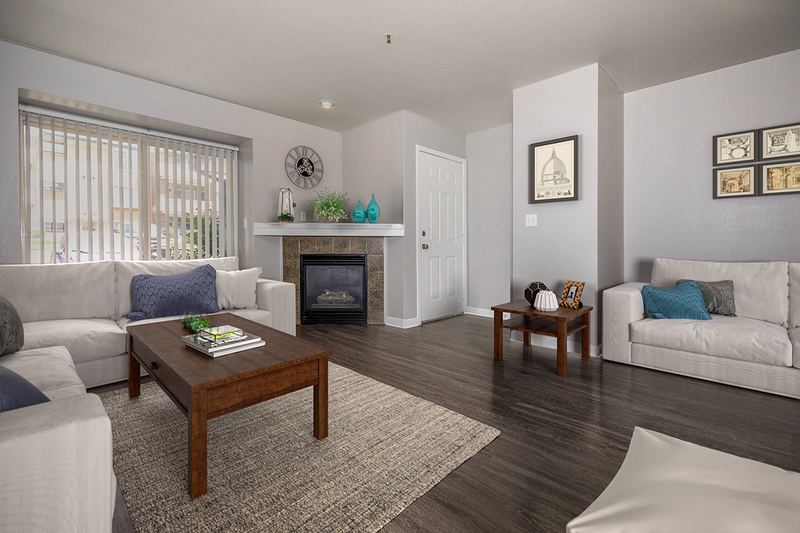 The Buttes are delighted to offer three different floor plans, with one and two bedroom options. Our spacious and airy apartments offer central air and heating, gas fireplaces, full-size washer and dryer, walk-in closets, pantries and nine-foot ceilings. To appreciate the amazing views, large balconies are provided for your continued pleasure. We offer our residents a lifestyle of comfort and convenience. Our magnificent community offers a variety of community amenities that are meant to meet your every need. We are a lushly landscaped community with a clubhouse with a community kitchen and resident lounge, a business center with free Wi-Fi and package receiving, 24-Hour fitness center, community outdoor gas grill, extra large lap pool with wrap around deck and hot tub, detached garages and a dog agility park for your furry friends. Visit us today and see what makes The Buttes in Loveland the best-kept secret in Colorado!